A 3 hour culinary walking tour featuring some of the best places to dine in Telluride, Colorado. 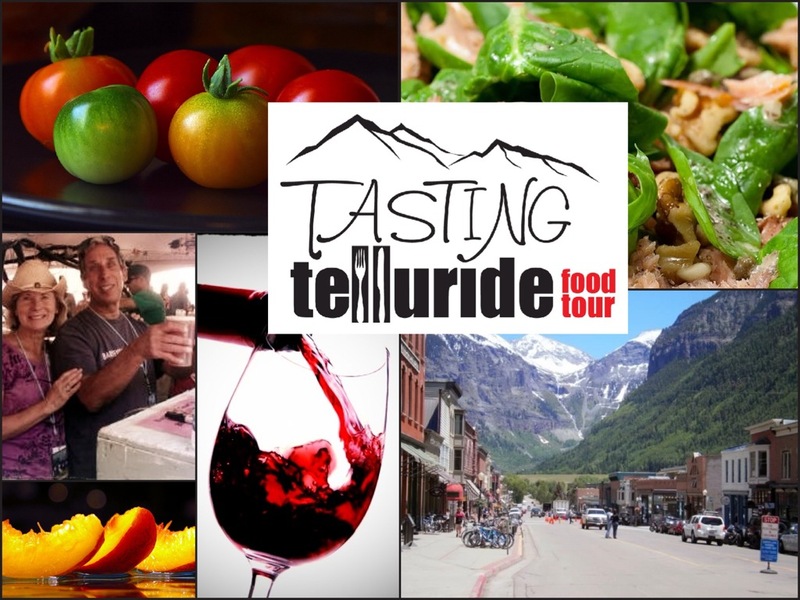 Tasting Telluride offers a one of a kind 3 hour culinary walking tour experience led by Lois and Howie Stern, locals since 1972. Between plentiful samplings, get a longtime local's view of Telluride. Our tour combines great food with great stories from chefs, owners, and locals. Meet some of Telluride's lively characters and hear their colorful tales. A "do not miss"
With our warm, friendly service, our goal is to make your tour a memorable, tasty event.